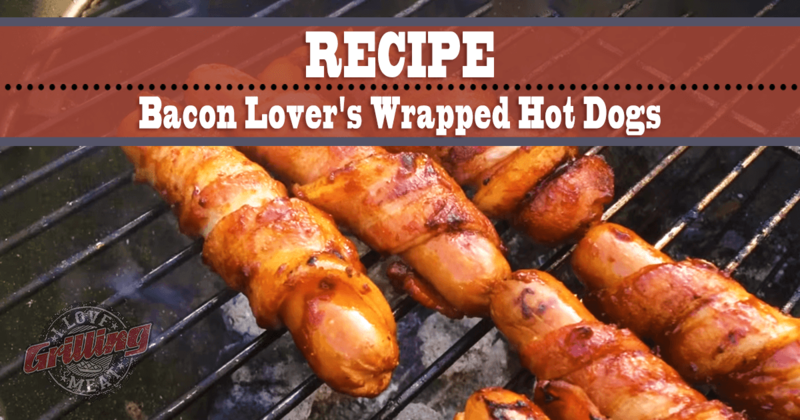 This recipe could not be any easier: Wrap each hot dog with a strip of bacon- you probably won’t even need toothpicks for this. Place the wrapped dogs on a pit preheated to 300-325°F, over indirect heat. Close the lid and let them cook. After 30 minutes, glaze the dogs with BBQ sauce. Resist the urge to snack on them at this point, as they get a lot better! Close the lid again and cook for another 15 minutes. Then move the dogs over direct heat to let the bacon crisp up. When the bacon has become crispy (but not completely dry), pull the dogs off the heat. Give the buns a toast, then place the hot dog and your preferred topping. Hi Edward, we apologize for any inconvenience you may have experienced, however we do not sell fire starters so perhaps you ordered somewhere else? Or if you’re absolutely sure you ordered from us please see your order confirmation email for our support desk contact information.